The Ronin S can accommodate cameras up-to 8 pounds with a max battery life of 12-hours. 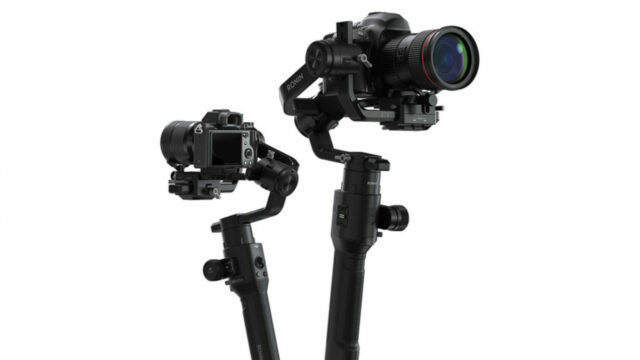 The Ronin S is available now for pre-order at a cost of $699 and is shipping in late June. Depending on your camera body and lens, you’ll be able to do everything from trigger record, take stills, and even focus your camera from the thumb controller on the gimbal. In particular, the GH series of cameras from Panasonic is the most fully integrated with the Ronin S system and should work very well. HERE is a full list of compatible cameras with supported features. 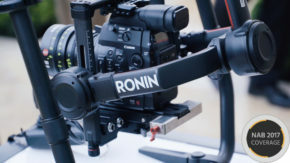 Multiple accessory mounts are allocated on the Ronin-S, providing support for add-ons. 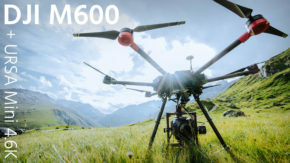 A variety of accessories will be available for the system and DJI promises the Ronin S will be able to handle speeds of up-to 47 mph when mounted to vehicles, using the optional top-shoe bracket. The stabilizer will also work with the new Force Pro and even the Master Wheels. 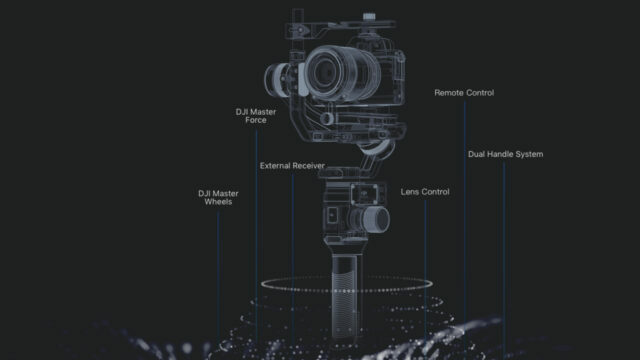 DJI may be a little late to the handheld stabilizer game, but better late than never and having access to a stabilizer that works within the DJI ecosystem of apps (both iOS and Android) and accessories is welcome. 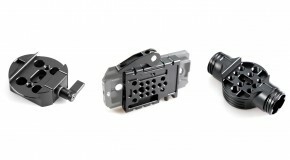 Will the Ronin S be finding a spot in your kit? Comment below! I’ve just ordered one to use with the 5D Mark IV and GH5. A lot more convenient in size than the Ronin MX, especially if you’re travelling and I love the fact that the rear LCD isn’t covered by the roll motor. Means you don’t have to use an external monitor.